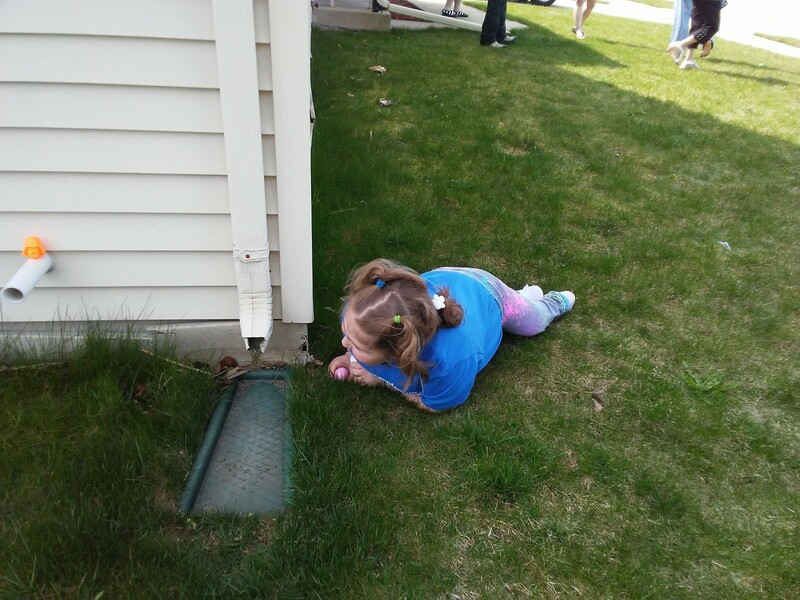 We spent Easter at Jessica’s sister’s house so our girls could go egg hunting. For the past couple years, it’s been rainy on Easter, preventing an outside egg hunt. The grass was a little damp, but not so much so that Namine couldn’t still go out in the yard.